The Florida B.A.S.S. 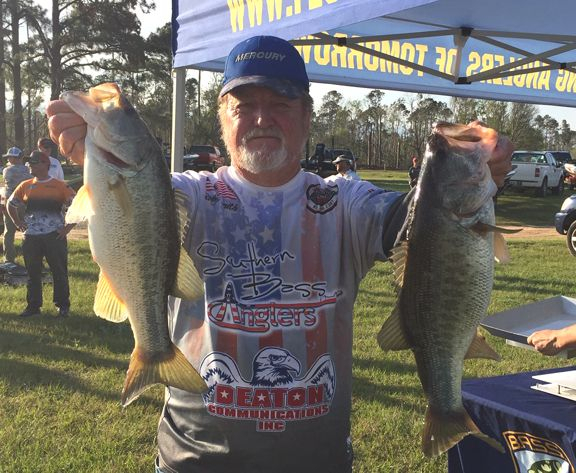 Nation’s Northwest Region held its 2nd Qualifier of the year on Lake Seminole March 9, 2019. 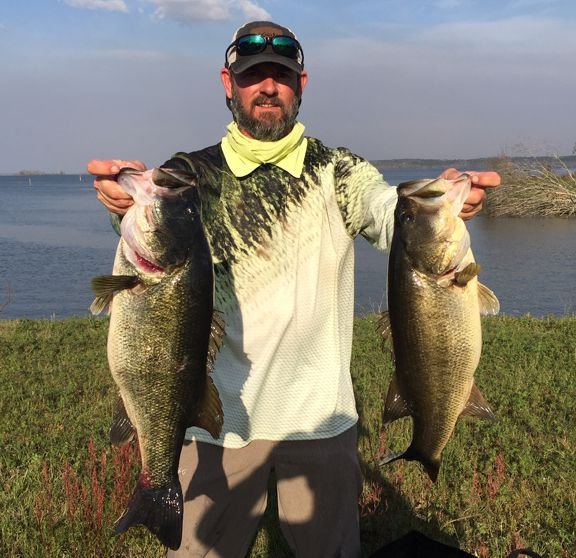 Fishing another body of water that fell within the direct path of Hurricane Michael, David Boyd of Quincy Bassmasters brought in a 5-fish limit that weighed 29.34 lbs and took first place. 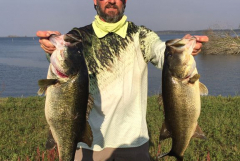 David’s sack was anchored by the Big Bass of the Boater’s Division and a Florida Trophy Catch that went 8.48 lbs. David didn’t give up much information about the baits he was using and how he was fishing during the event but did say he caught most of his fish in one area most of the day. 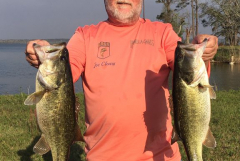 He figured his chances of getting his limit was as good in this spot as anywhere else, and he was getting quality fish with the few bites he had (fyi…the FLW Tour Pros were on the lake all week leading up to the FBN Qualifier). 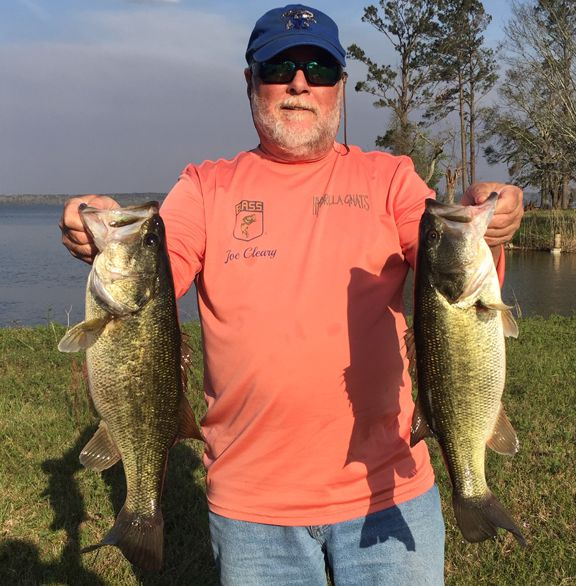 Second place went to Nick Brown of Hydrilla Gnats Bass Club, who had 16.05 lbs, and 3rd place went to Joe Cleary, also of Hydrilla Gnats, with 15.35 lbs. 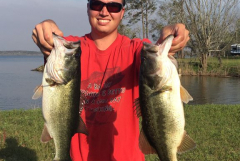 In the Co-Angler Division, Tanner Steffan of Hub City Bassmasters had the only 5-fish limit, which weighed 11.54 lbs. 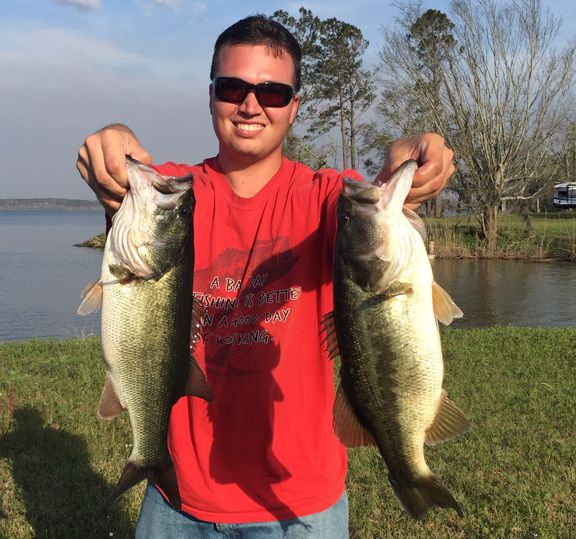 Matt Bass of Hydrilla Gnats took 2nd place in the Co-Anglers Division with 2-fish that weighed 5.73 lbs and had the Big Fish for the division that went 4.58 lbs. 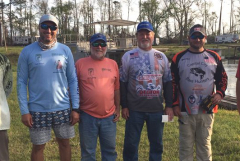 Congratulations to these anglers and their success. 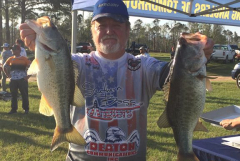 Thanks to all those that came out to fish and supported the Florida B.A.S.S. Nation.